The Spanish Water Dog, abbreviated and referred to as the SWD, is generally a very healthy breed, although there are a few areas of concern. Some Spanish Water Dogs may experience hip dysplasia, a degenerative joint condition stemming from a malformed hip joint that does not allow the thighbone to fit properly into place. Hip dysplasia can lead to discomfort, pain, and limping. 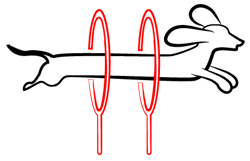 In severe cases, arthritis or even lameness may occur, often necessitating surgery. Dogs with hip dysplasia should not breed, so ensure that your prospective puppy’s parents have no history of the condition. Although it is hereditary, hip dysplasia can also be triggered by rapid weight gain or injury. While your pup’s joints are still developing, do not allow him to jump excessively or run on slippery floors. Hypothyroidism, a thyroid condition that occurs when the thyroid gland does not produce sufficient amounts of hormone, has been reported in some Spanish Water Dogs. 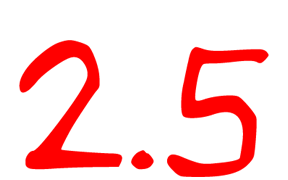 Hypothyroidism can result in issues such as infertility, obesity, hair loss, and lethargy. Fortunately, this condition can be treated, but it will require the affected dog to take daily medication for the duration of his life. The SWD may experience Progressive Retinal Atrophy (PRA), which refers to the gradual degeneration of the retina. There is no cure for PRA, and it ultimately results in failed daytime vision. However, dogs with this condition typically continue to lead happy lives, and the gradual nature of the disease allows dogs to adjust to failing vision. 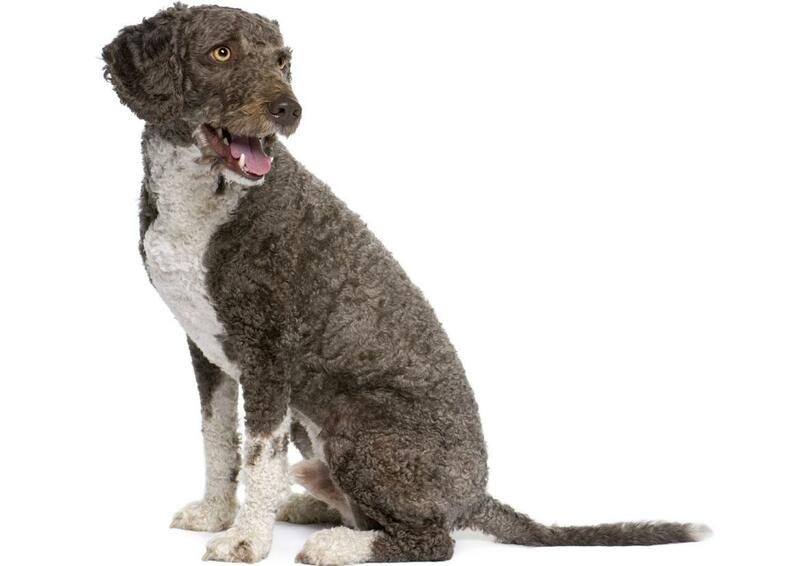 Other potential problems for the Spanish Water Dog include seizures, glaucoma, and allergies. The average life expectancy for the Spanish Water Dog is 12-15 years. 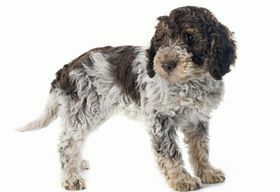 The Spanish Water Dog can be a somewhat challenging breed which is not recommended for a first-time dog owner. He is, however, a loyal and affectionate family companion, as well as being a hard-working herding breed who wants to have a task or job to complete. An apartment is acceptable for a Spanish Water Dog if he receives adequate physical and mental stimulation. The SWD should receive plenty of daily exercise, and he enjoys being outdoors. He can be a good companion for jogging, hiking, or long walks. He has webbed feet and loves water, whether swimming, diving, or spending time on a boat. Although he likes the outdoors, the Spanish Water Dog also knows how to relax indoors. Do not forget that this intelligent breed needs plenty of mental stimulation as well, so keep him challenged through training or other tasks, and purchase some puzzle toys for him to play with. 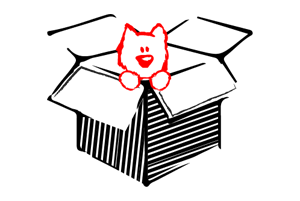 If he is not adequately stimulated both physically and mentally, the SWD is likely to become bored and destructive, engaging in negative behaviors such as excessive chewing and barking. The Spanish Water Dog is incredibly loving and affectionate towards his own family, and he may become particularly attached to one family member. In some cases, the SWD seems to prefer women to men and to be somewhat wary of males. If properly socialized, he can be a good companion for children. However, the SWD does have extremely effective herding instincts and may attempt to herd children, even occasionally chasing them or nipping at them if he feels they are not “behaving properly.” For this reason, he should be supervised around younger children, and socialization and training will be needed to teach him when herding is inappropriate, for example herding a random passerby. The Spanish Water Dog will most likely get along with dogs and other pets if introduced from a young age, but he can be territorial and may chase smaller animals. He is suspicious of strangers but can gradually warm up to people. He is an excellent guard dog who is extremely protective of his family. Socialization is crucial for the Spanish Water Dog to ensure that he behaves appropriately in a variety of situations and does not attempt to herd or boss people around when it is not appropriate. Expose him early and often to a variety of sights, sounds, people, places, and pets. An SWD which is not properly socialized may be shy or aggressive. This breed also tends to be highly sensitive to sounds and sudden movement; another reason socialization is vital. Although he is very sharp and eager to please, training a Spanish Water Dog is not always an easy task. He needs a strong, adamant pack leader, or he will attempt to fill this role himself. This breed can also be independent, moody, and manipulative. You will need to clearly and firmly demonstrate that you are in charge by consistently enforcing your rules and expectations. It is also recommended to begin training the SWD right away. Motivate him with positive reinforcement such as favorite treats, extra playtime, and encouraging praise when earned. Do not be overly harsh, as he will only respond to this type of treatment with increased stubbornness. Once you have earned the respect of the SWD, training him should be a simple process. 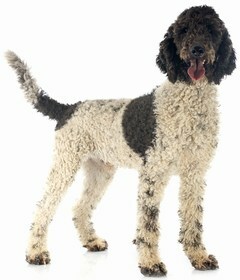 The Spanish Water Dog has a wooly, curly coat that forms cords, similar to dreadlocks. The coat should not be brushed or combed, but you should check it regularly for mats. When the hair becomes tangled, gently pull the cords apart without breaking them. 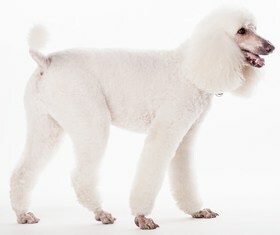 The Spanish Water Dog’s coat does need to be sheared at least once annually. The coat may shed a minimum amount of loose hair, and the Spanish Water Dog may be a good choice for dog lovers with allergies. Bathe the SWD with a light shampoo only when needed. Blot his hair with a towel and then allow it to mostly air dry rather than towel drying. Trim his nails regularly to prevent overgrowth and cracking. Check his ears weekly for signs of infection such as redness, tenderness, and odor. Brush his teeth at least 2-3 times each week to maintain good health and prevent bad breath. The average Spanish Water Dog should consume 1-2 cups of high-quality dry dog food daily. The ideal type and amount of food for your individual dog will depend on factors like metabolism, weight, age, and activity level. Ensure that your SWD has access to clean, fresh drinking water at all times. Looking for a Spanish Water Dog? The average cost for a Spanish Water Dog is around $1,000-$2,000, and they are quite rare. 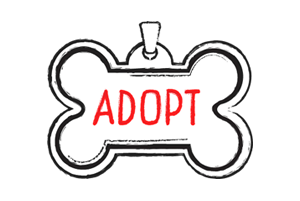 If you are fortunate enough to find a Spanish Water Dog for adoption, expect to pay up to $175 in adoption fees, depending on your location. Ranking takes into account a few basic factors including cost, skill level needed, high vs low maintenance and how critical regular training is to success. The Spanish Water Dog ranks a 2.5. His coat does not require extensive grooming, he is very healthy, and he is a devoted family companion. 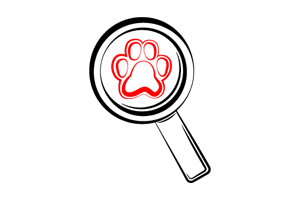 However, he is not recommended for first-time dog owners because he needs extensive training and socialization, and he also requires plenty of physical and mental stimulation daily.